Features: Find indulgence the moment you enter the boutique hotel-inspired lobby and lounge. 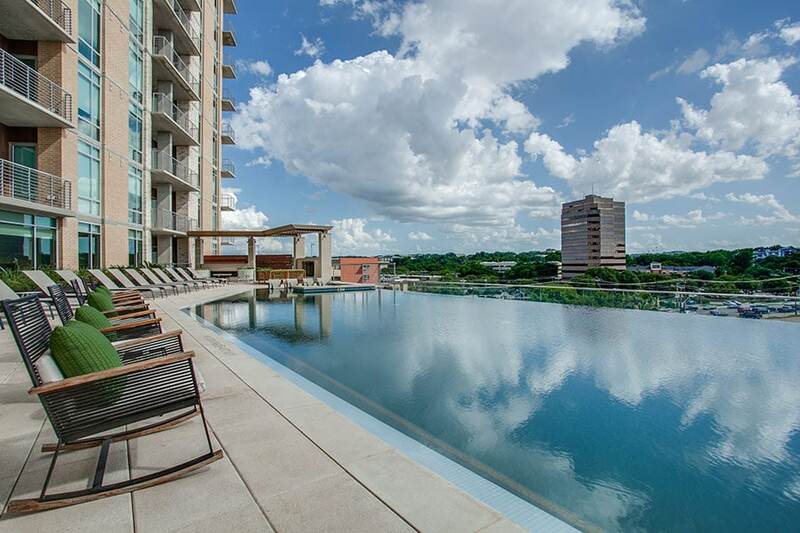 Relax with friends at the infinity-edge pool complete with an open-air kitchen, water features, and outdoor grills. 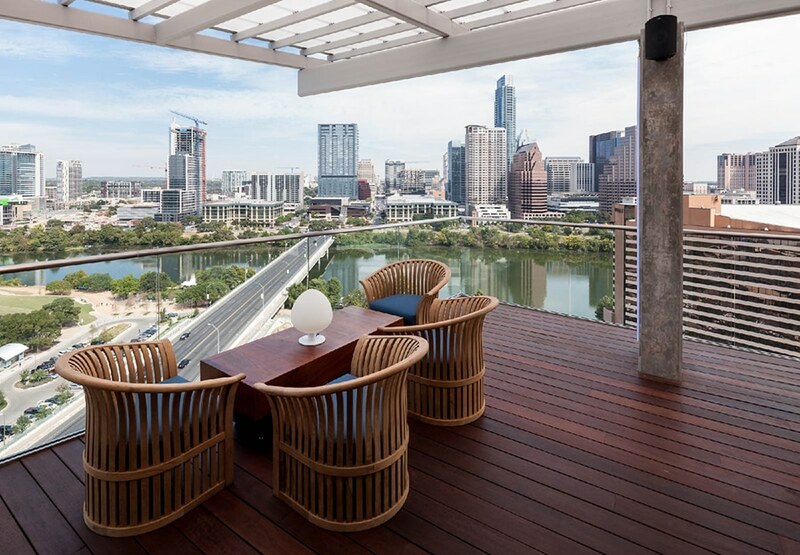 Our pedestrian friendly address will also offer direct access to Austin’s famous Town Lake known for its endless parks, jogging paths and outdoor water excursions. 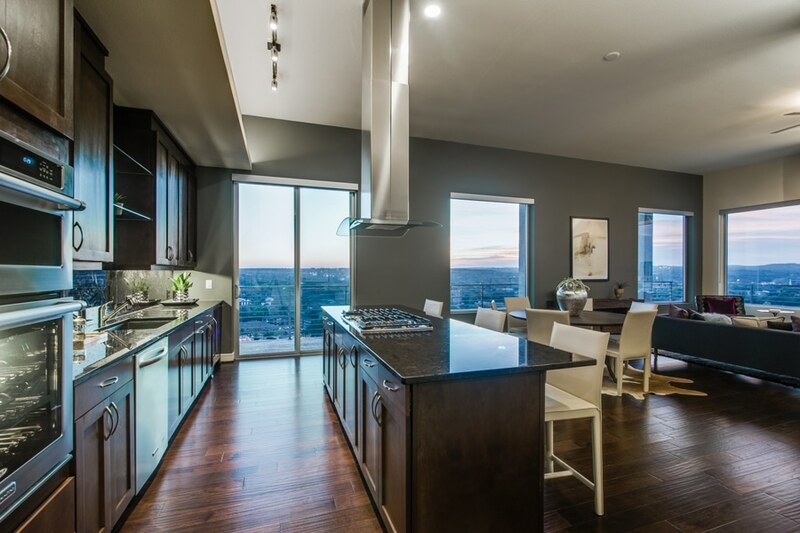 Just steps away residents can shop and dine among eclectic retailers, designer shops and gourmet restaurants.